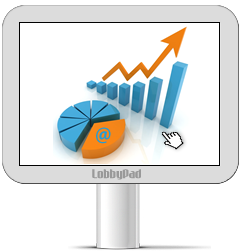 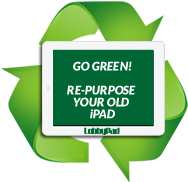 The LobbyPad advantage - Easy, Fast & Engaging! 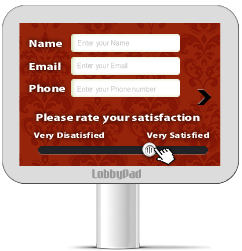 How would you like to have a cool & attractive self-serve LobbyPad survey solution? 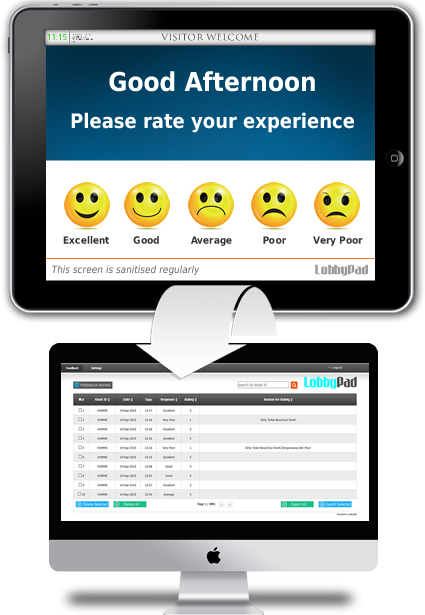 Get instant feedback from your customers on the go! 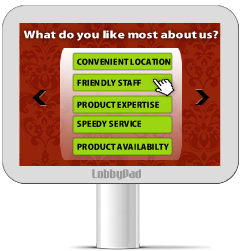 Customer Intelligence is key! 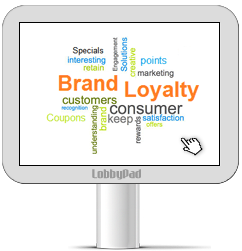 Capture customer details - name, email, phone#, postal/zip code, etc.